Check with our reception staff that you are living within the practice area. 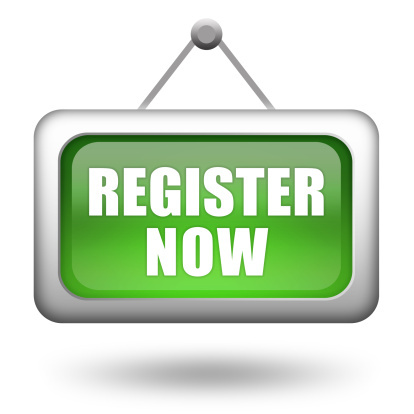 If so, you may collect the registration forms from reception and the registration process will be explained to you. You will be asked to provide identification. When you register at Sixways Clinic you are registering with our practice. We do, however, encourage you to see the same doctor wherever possible and will indicate this on your registration card. Please notify us as soon as possible if you are unable to keep your appointment. Someone else may need it. Please give enough notice when making a routine or follow-up appointment, especially if you wish to see a particular doctor, as it may not always be possible to accommodate such a request at short notice. Please do not bring another person with you for a separate consultation during your appointment time. Please notify us if you change address. Incorrect information may result in a visit to the wrong house, or inability to contact you with test results etc. Our reception staff are there to HELP you. Please try to be considerate and patient, because at times they are extremely busy, but will always do their best to assist. We ask you for personal information so that you can receive appropriate care and treatment. The practice complies with the requirements of the General Data Protection Requirements which come into force from the 25th May 2018. The practice will ensure that patient confidentiality is maintained at all times by all members of the practice team. However, for the effective functioning of a multi-disciplinary team it is sometimes necessary that medical information about you is shared between members of the practice team. Please see the link to how we use your information for additional details. JUYI is the secure online system for sharing information in Gloucestershire, giving local health and social care professionals directly involved in your care instant access to your health and social care records. Sharing your electronic records with the people who look after you gives them the most up-to-date information about you and makes your care safer, more efficient and cost effective.